squaring machine PROTEM SE-2T for thin tubes. 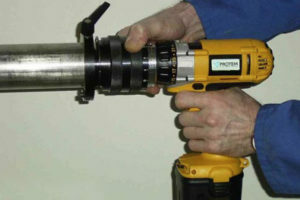 from 3 mm to 60,3 mm (0.1 – 2.3“). This versatile squaring machine will be clamped on the outer part of the tube by collets. One collet per diameter is necessary, no distortion of the tubes, even for the thinnest ones! 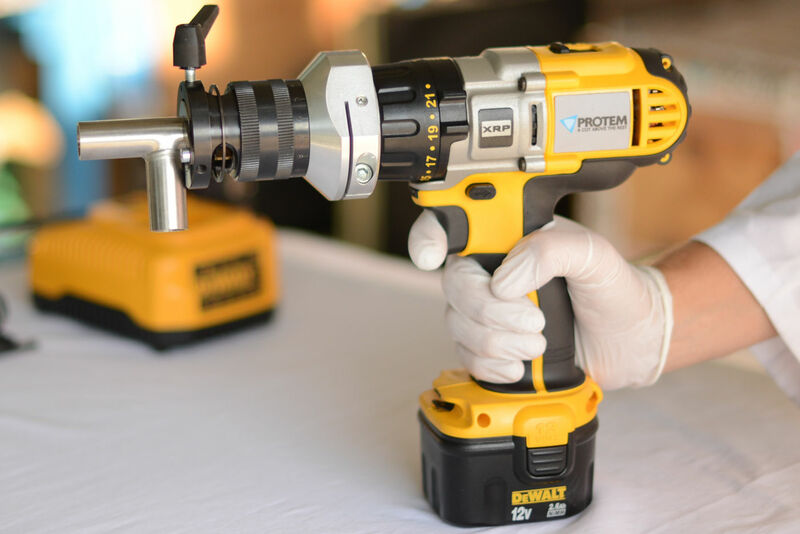 The PROTEM SE-2T is electrically driven (with cord or cordless). 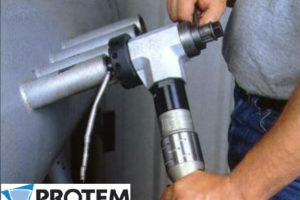 The PROTEM SE-2T squaring machine is the essential complement of your orbital welding machines. 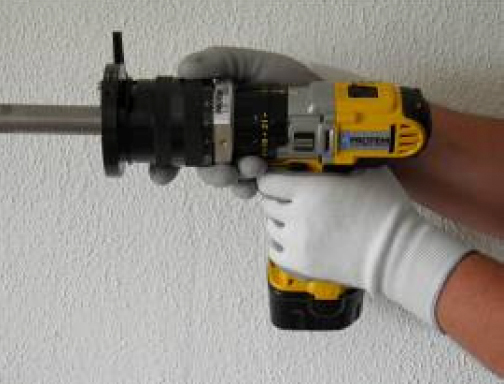 It performs a perfect preparation of the tubes for manual or automatic welding operations. 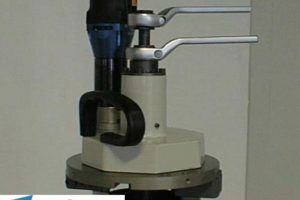 The PROTEM SE-2T features a unique main frame which can support two different machining heads.